Batfish aren’t reef safe as they will eat just about anything in the tank that they can get, which includes invertebrates and coral polyps. The small juvenile with the long fins that you see in stores turns into very large fish, 2 feet plus, and lose the long fins which attract most people to them in the first place. They need very large tanks and can’t be placed with fish that will attack their fins. 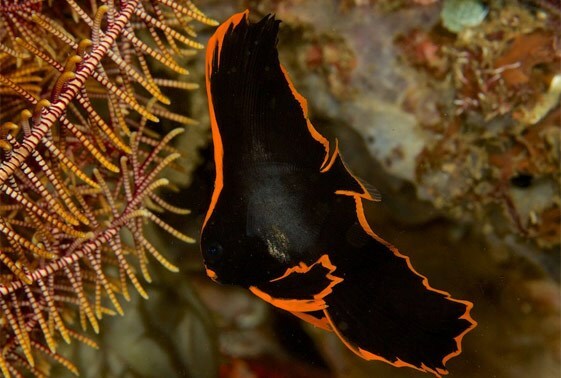 Batfish are very hardy, except for the Pinnatus Batfish, which usually doesn’t eat and dies most of the time. Because of the size that this fish can attain, it really should be either left in the ocean or public aquariums.